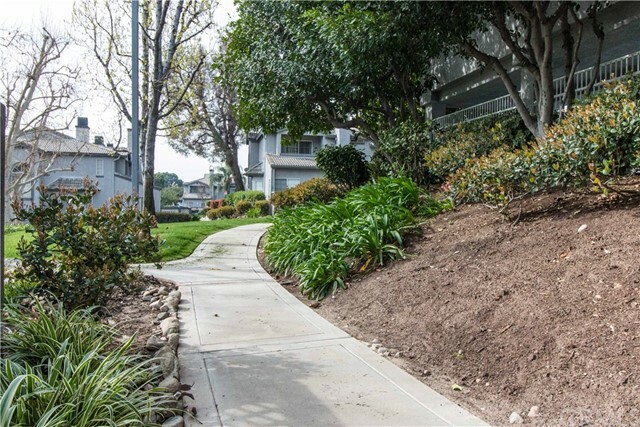 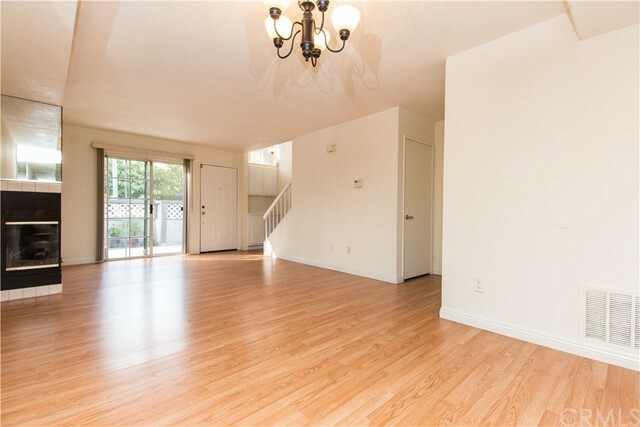 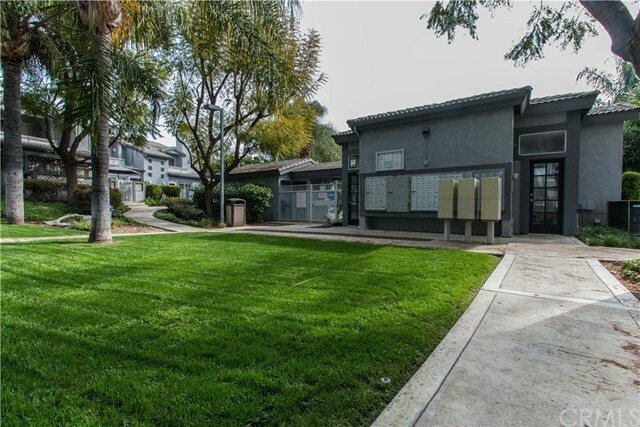 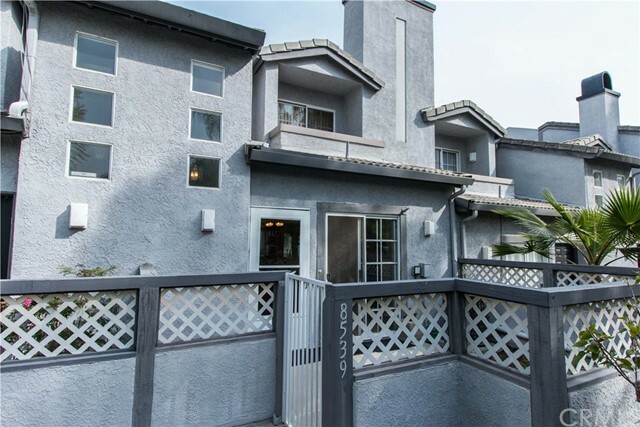 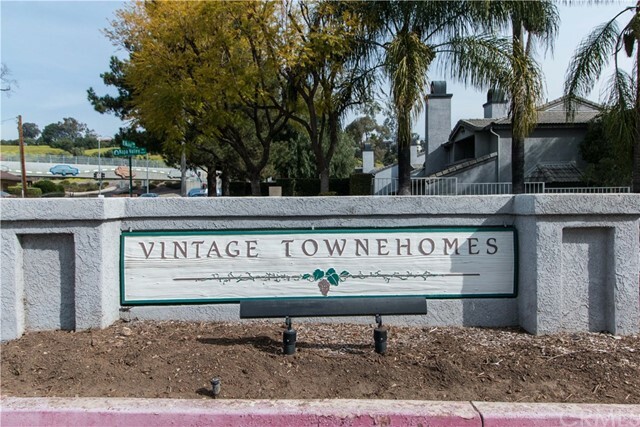 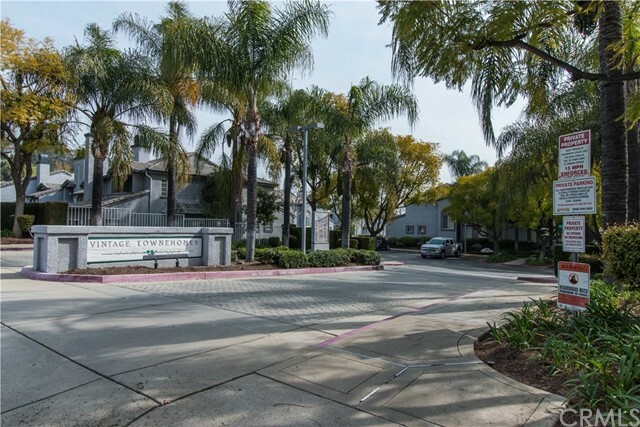 Well maintained property in the Vintage Townhomes community. 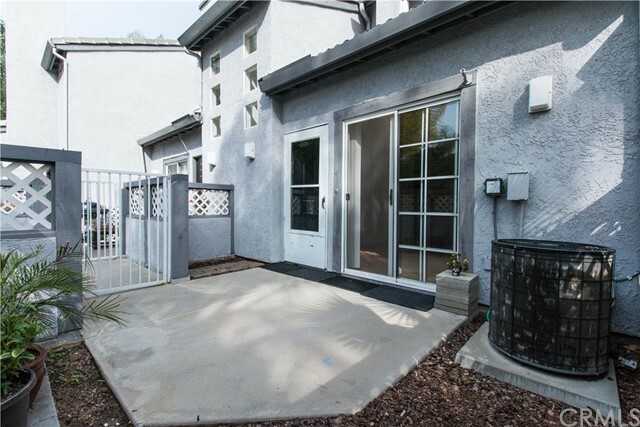 Private entry with enclosed patio and garden space. 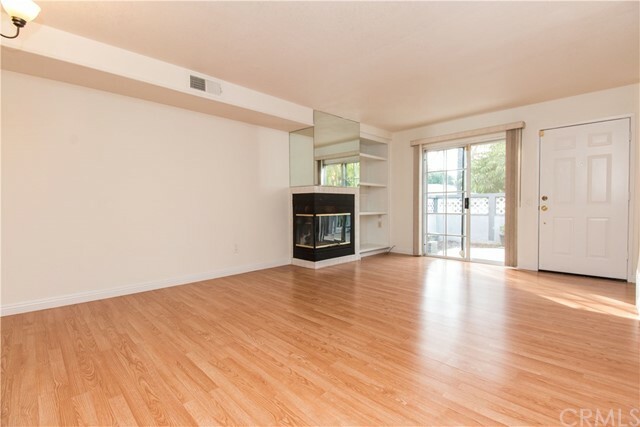 Enter into the main living room with gas fireplace and built-ins, which is open to the dining area and kitchen. 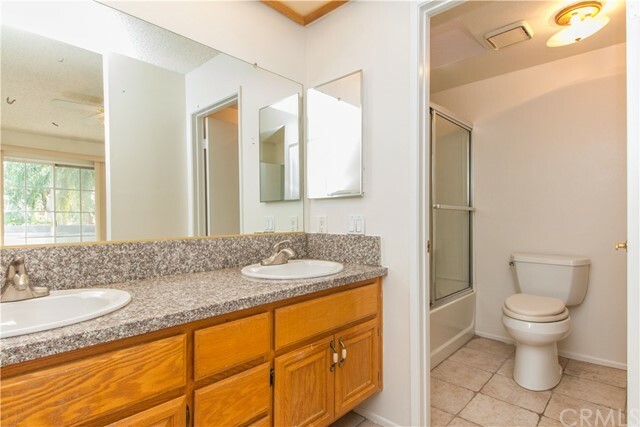 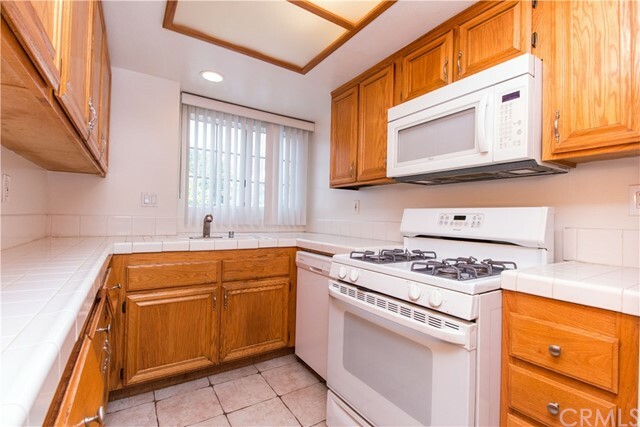 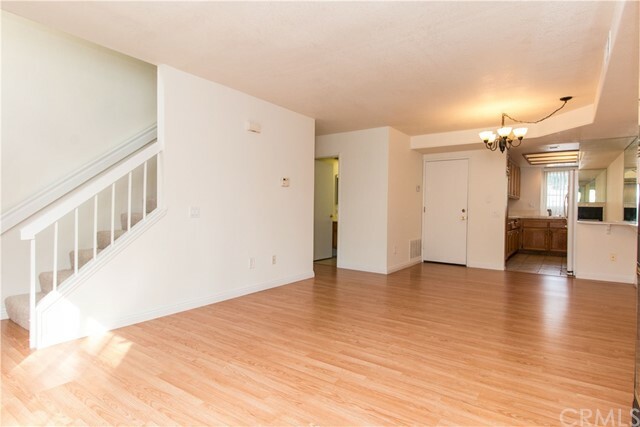 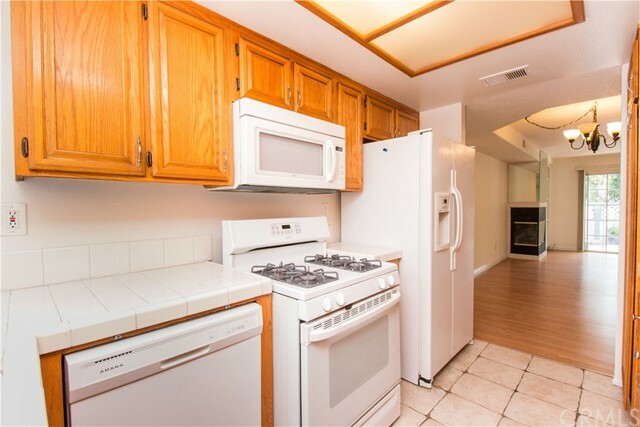 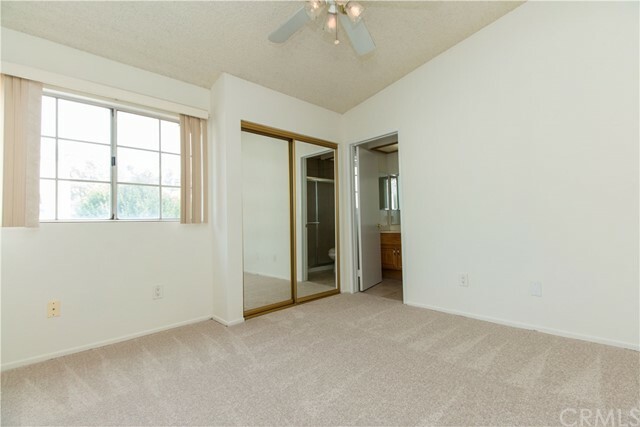 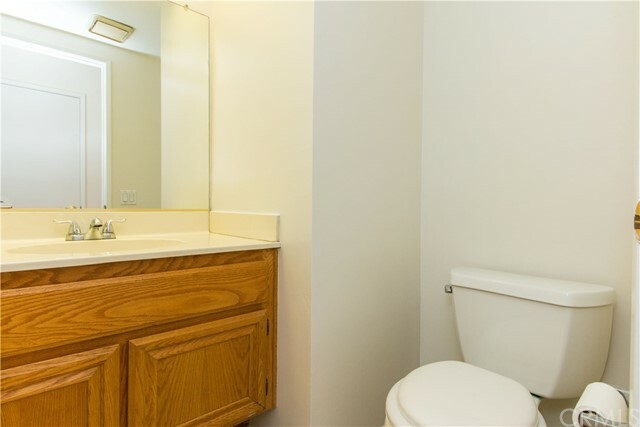 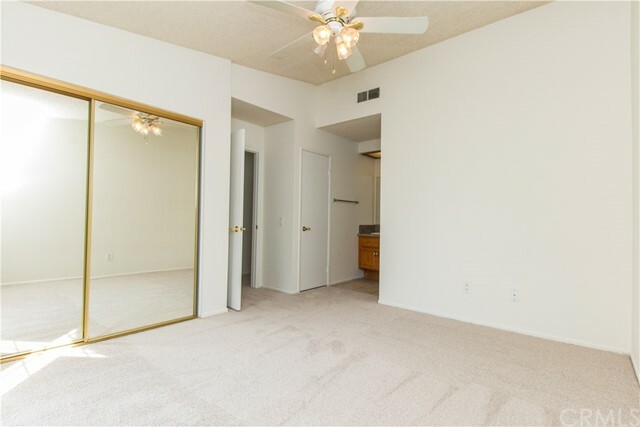 There is a convenient half bath downstairs, as well as direct access to the garage which includes laundry hookups. 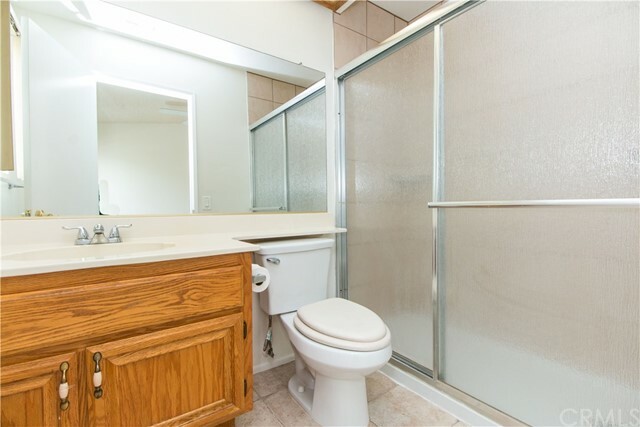 Upstairs there are two bedrooms, each with their own attached bathroom. 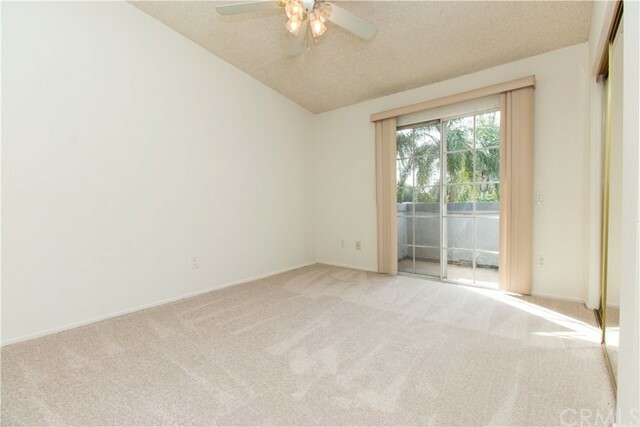 Master bedroom features a balcony with views to the beautiful pool area, green belts and tree tops. 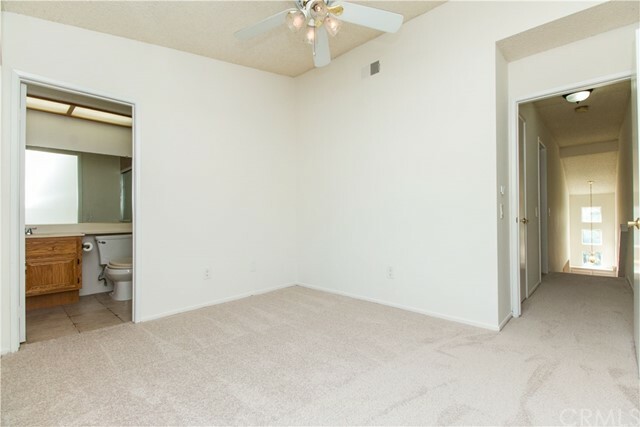 Brand new carpet throughout the stairs and upstairs bedrooms, and recently painted throughout the entire interior of the property. 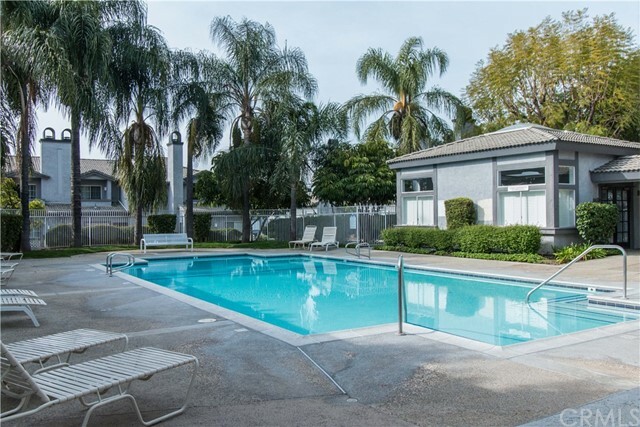 Community pool and spa area with abundant covered lounge areas, outdoor shower, bathrooms, and a clubhouse. 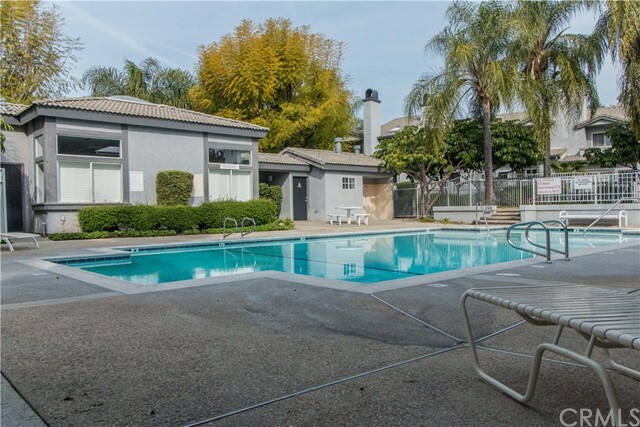 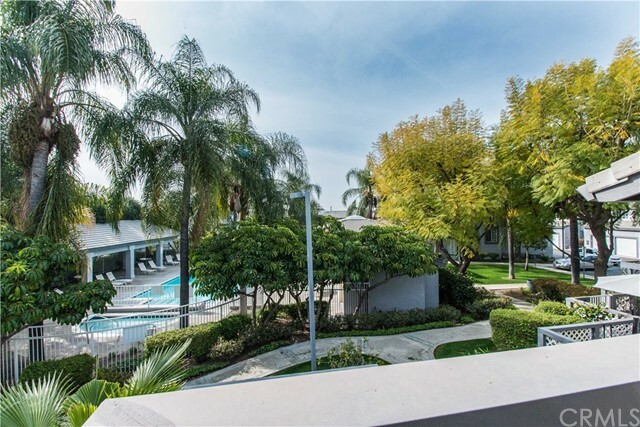 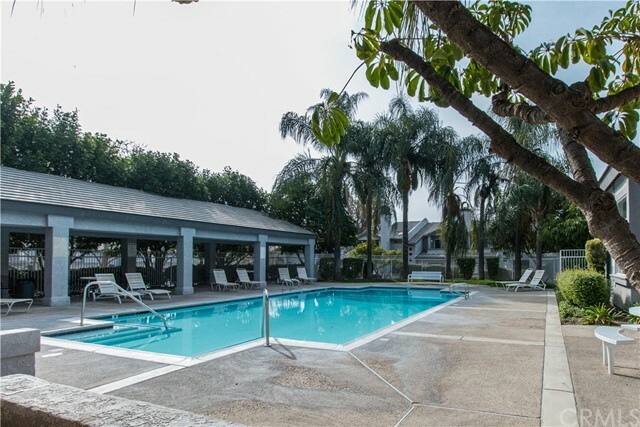 Great neighborhood location close to shopping and great restaurants! 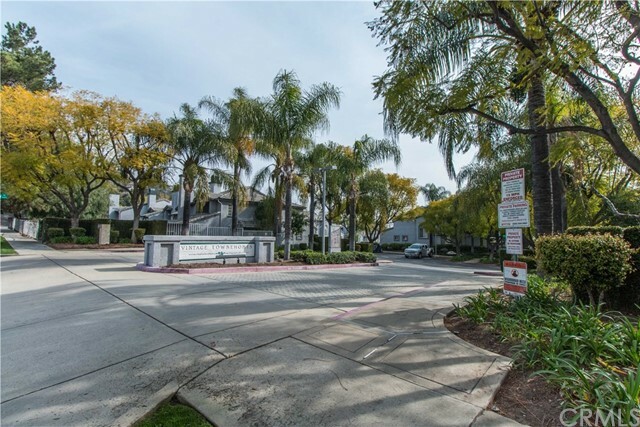 Listing courtesy of WHEELER STEFFEN SOTHEBY'S INT.